Is Puerto Vallarta Suited to Raising a Young Family? So many people, when thinking about moving to Mexico, ask the simple question ‘is Puerto Vallarta a good place for raising a young family?’. Well, we think it is and we want to tell you all about it! Puerto Vallarta is a fairly small city which can be found nestled in amongst jungle, beaches and the Sierra Madre Mountains. It is beautiful, small, and perfectly formed, and all of his comes with year round great weather and a temperate climate. You can be sure of sunshine and ideal temperatures between November and April, and even in the summer when the rains do come, they tend to land for only a few hours a day before moving on. Banished are the days when you and your kids would be kept inside with the TV and playstation for company as rain or hailstones bounced on your windowsill. Puerto Vallarta, and indeed Mexico at large, is built for outdoor exploration, picnics and twilight adventures. The sea water is safe for swimming in, and is generally pleasant in temperature, and this city has miles of sandy beaches and coves to enjoy on your days off. Raising a young family in Puerto Vallarta means getting out in the fresh air. Enough about the climate, however, what about the practicalities of raising a young family? 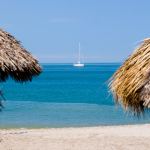 As previously stated there are many lovely beaches and coves to enjoy in Puerto Vallarta, and you could swim, surf, paddle-board and build sand-castles on a new one each weekend for months without getting bored. If you choose you could also live close to the river; this is also safe for swimming in, but less crowded than the beach on busy days. Life moves at a slower pace in Puerto Vallarta, and so you’ll have time for a hobby or two. There are so many clubs, teams and classes, however, that it may be hard to choose just one or two. You could join on of the sports teams at the local stadium, take up rock climbing or kayaking, start learning to dance, or even just take Spanish lessons to help you settle in. When the heat of the day gets to be too much for you, you can always stop off at one of the many lovely cafes or play areas that can be found in Puerto Vallarta. Parents of young children seldom find things so difficult as balancing work, social commitments and their children’s educational needs. 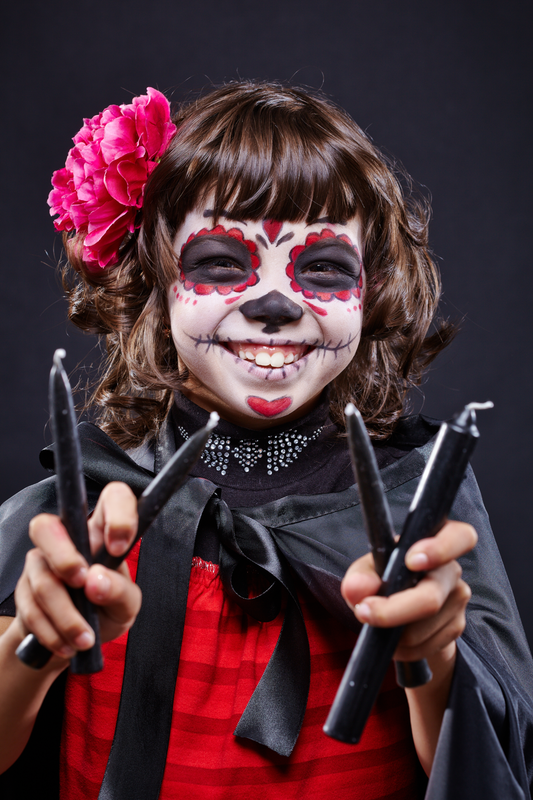 Thankfully, however, the lower cost of living in Mexico means that you will most likely be able to afford a nanny to help you out with the school run and homework. There are many good, bilingual private schools in the Puerto Vallarta area, too, so you needn’t worry about the quality of the education your kids are receiving. They’ll be speaking Spanish and English with ease in no time, and these schools do range in price so you needn’t worry about affording a place in their programs. Above and beyond all of this, however, is the culture of Mexico and the people of the country. We all want to raise our kids well, to ensure that they can meet the world with intelligence, forethought, and an open-mind. Mexico is a country with deep roots and a bright future where over 60 languages are spoken and the past can be seen freely in every part of the country. Puerto Vallarta is a place where young minds can be nurtured and encourages to grow. Raising a young family in Puerto Vallarta is one of the best choices you will make.